Remember back in 2008, when Lil Wayne almost signed with Jay Z? If his tweets are real, he may be regretting he didn’t go through with that move. 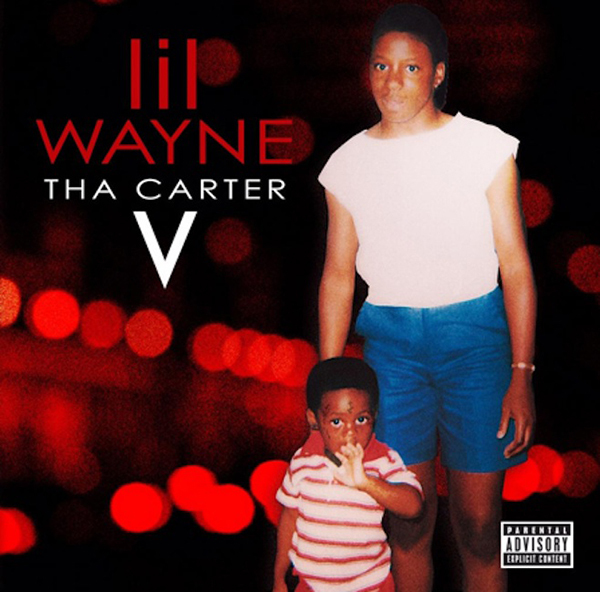 Today, the Young Money rapper took to Twitter to express his disgust with his label who he says is holding up the release of his album, Tha Carter V. He also said that he wants out. Meanwhile rapper Pusha T took the opportunity to do a little recruiting, telling Wayne to head over to G.O.O.D. Music is he doesn’t want the hassle. Lil Wayne is alive and tweeting. Tweets appeared on the official Twitter page of the 30-year-old rapper today reassuring fans of his improving health. “I’m feeling a lot better and again thk u all for ur love and prayers. It was truly felt…pause,” the tweet said. He also shared that he was watching “Highly Questionable” on ESPN 2 earlier today. 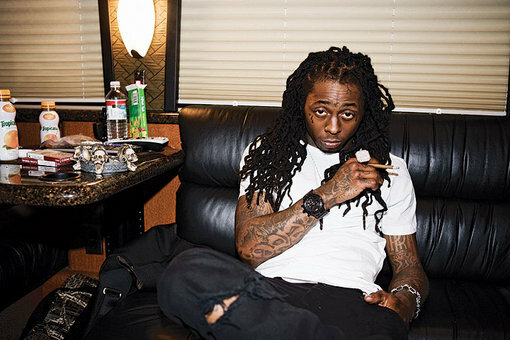 Weezy was hospitalized last Tuesday after suffering multiple seizures. Lil Wayne said ICU later to Cedars-Sinai Medical Center in West Hollywood because he was released late last night. Wayne spent 6 days in the hospital — most of it in the Intensive Care Unit — after suffering what appears to be a drug OD that triggered a series of massive seizures. 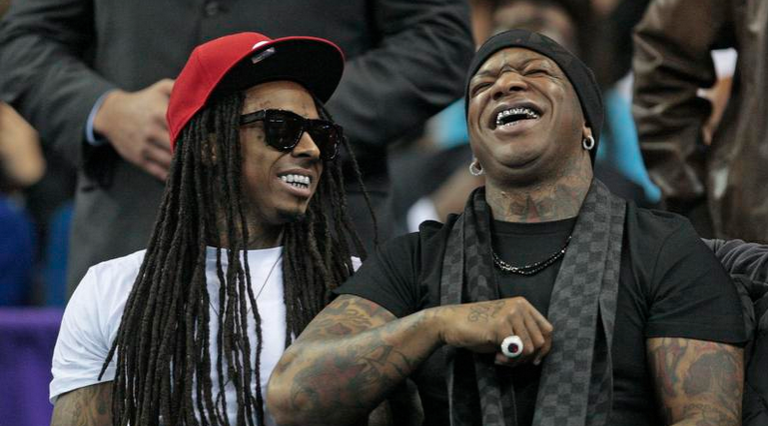 Sources connected with the rapper tell us … Wayne is feeling weak but he’s a lot better. He plans on laying low until he makes a full recovery. 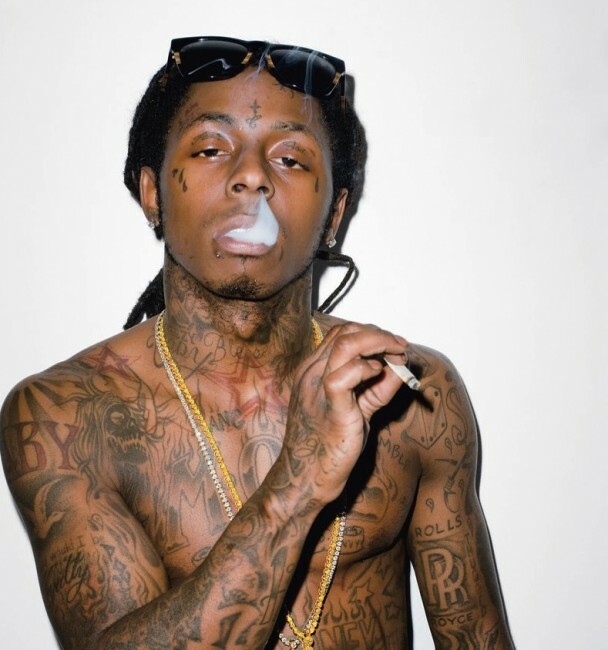 We wish Weezy a speedy recovery.